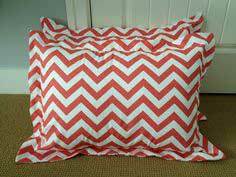 Throw pillows, accent pillows, decorative pillows, large and small, are all here! 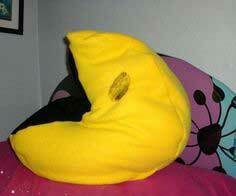 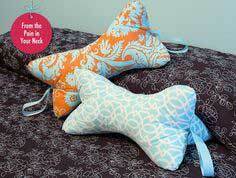 Pillows in fun shapes make great gifts for kids. 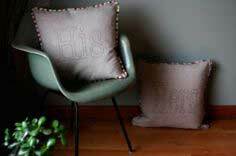 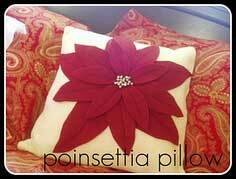 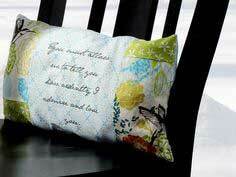 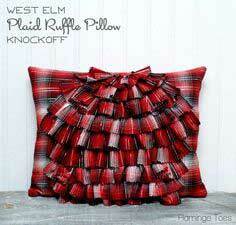 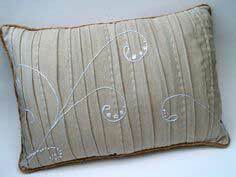 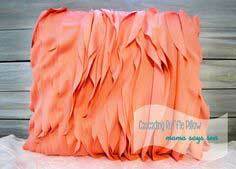 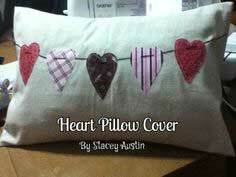 There are over 100 free pillow patterns for holiday pillows, shaggy pillows, classy pillows, upcycled pillows and more! 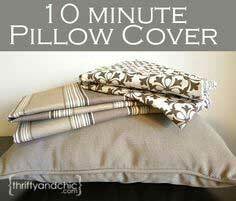 Suggested fabrics include upholstery fabric, leather, faux leather, cotton, polyester blends, microfiber, fleece or even vinyl. 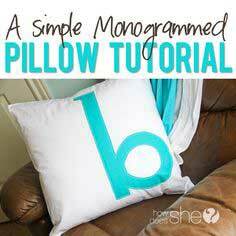 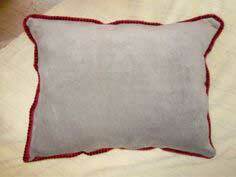 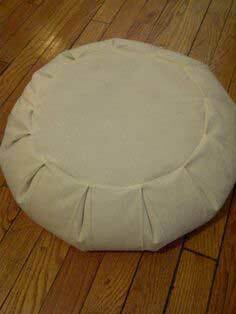 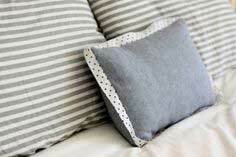 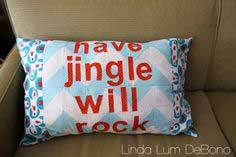 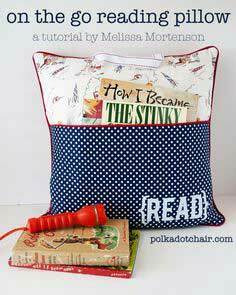 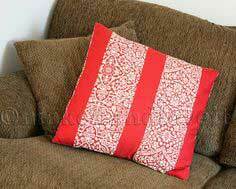 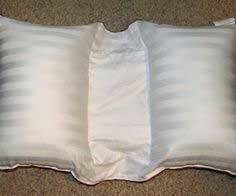 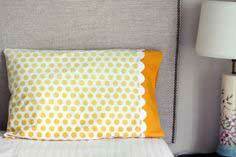 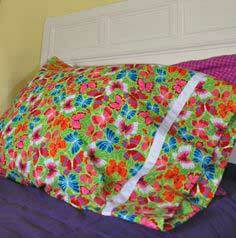 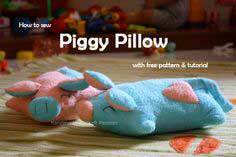 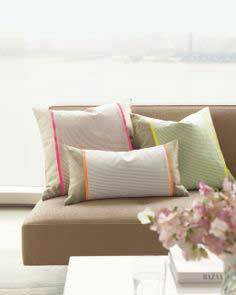 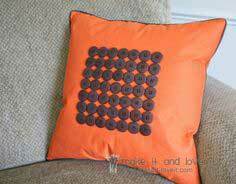 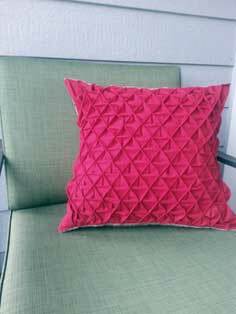 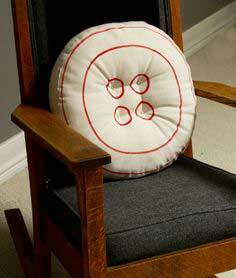 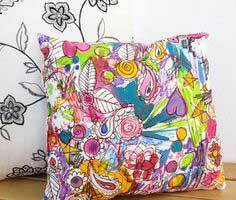 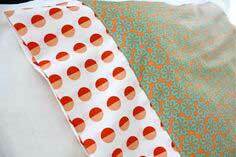 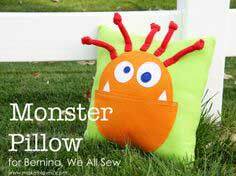 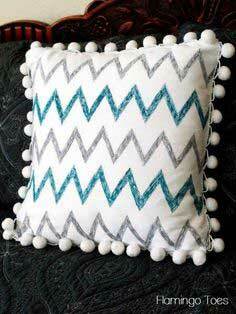 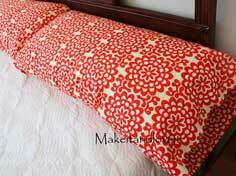 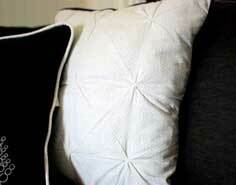 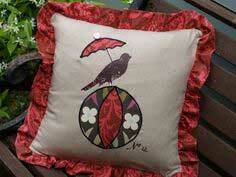 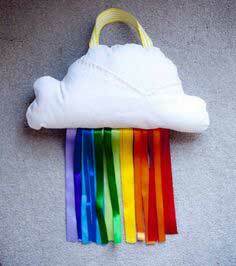 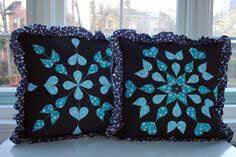 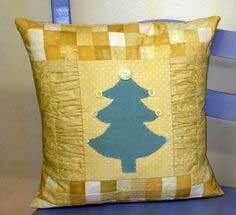 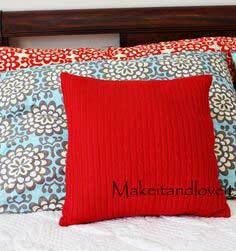 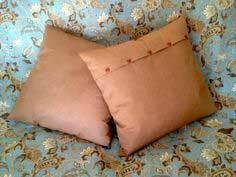 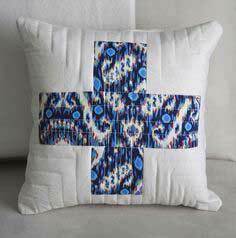 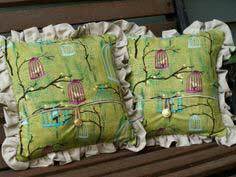 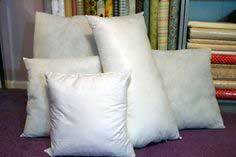 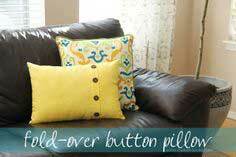 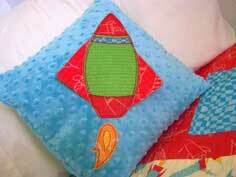 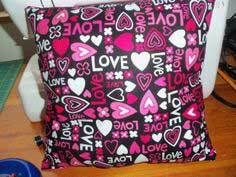 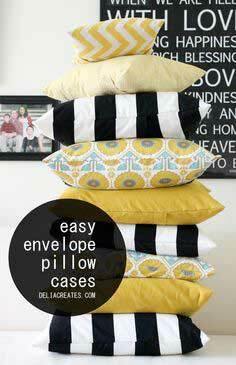 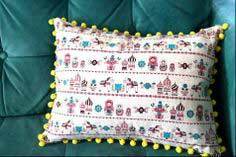 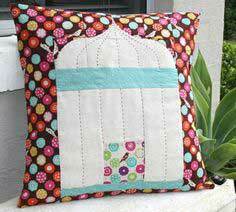 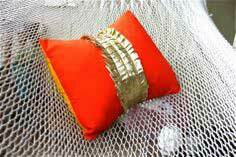 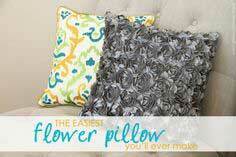 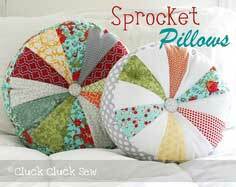 Quick and Easy Pillow Patterns to Sew. 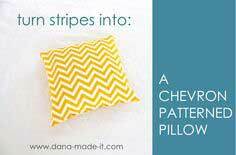 So many unique, practical or fun pillow patterns to select from. 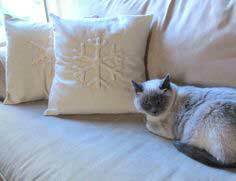 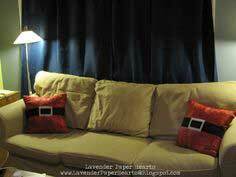 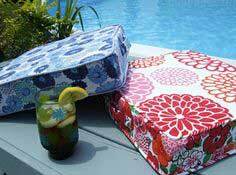 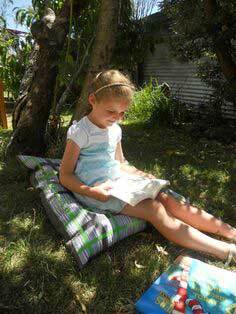 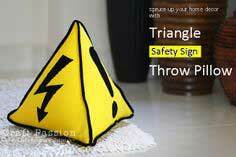 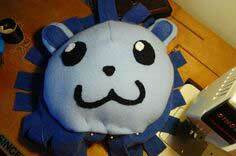 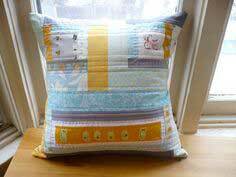 All the pillows have sewing tutorials, patterns or instructions. 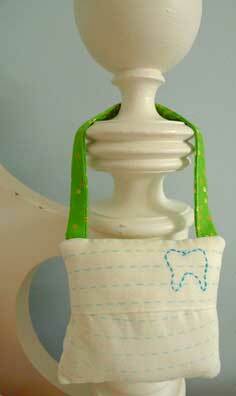 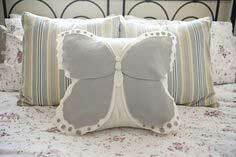 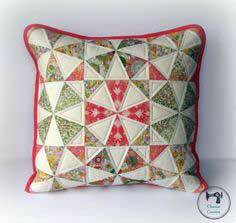 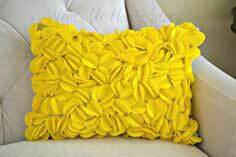 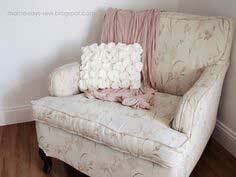 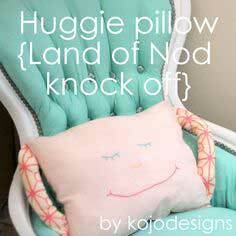 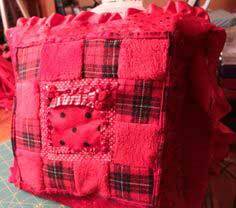 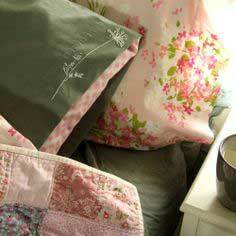 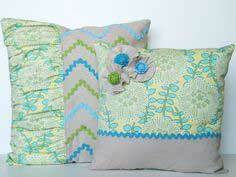 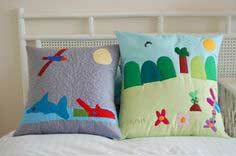 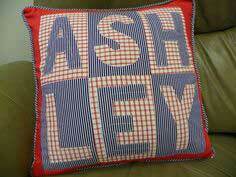 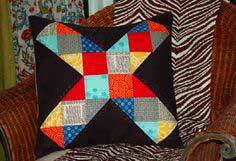 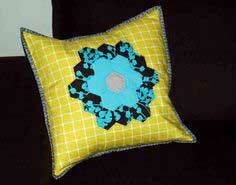 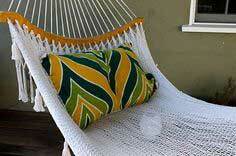 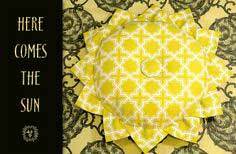 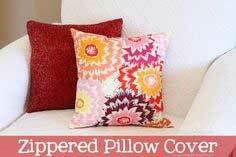 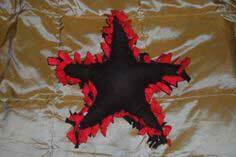 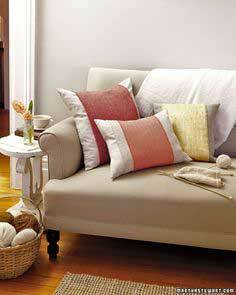 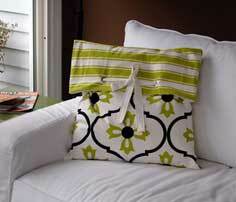 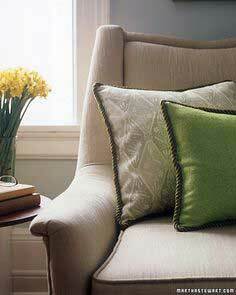 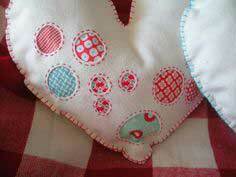 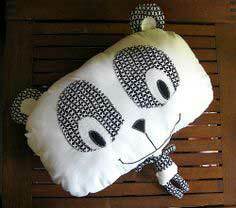 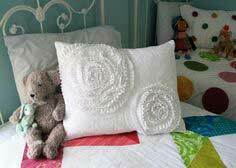 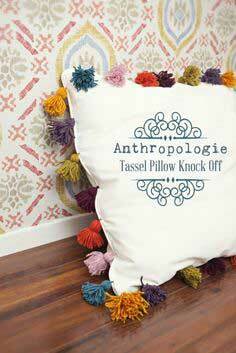 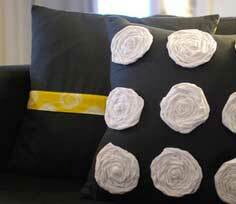 You will find re-purposed patterns and many pillows just for kids. 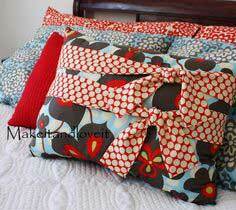 You can never have too many pillows! 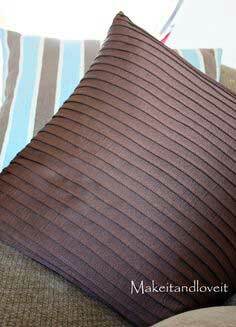 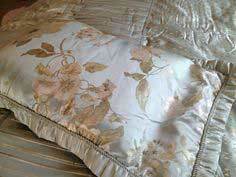 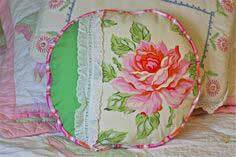 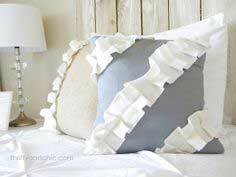 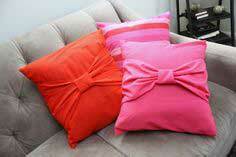 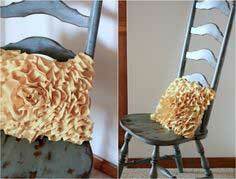 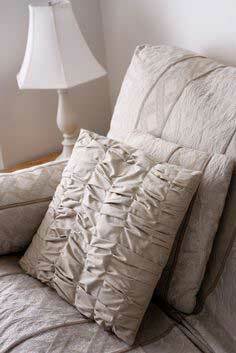 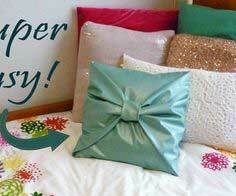 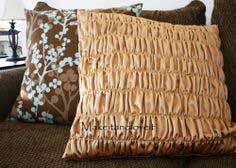 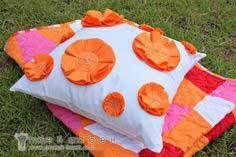 no sew bow pillow cover!